Our seasoned experts will work with you to review your results and answer any questions. Our consultants are credentialed valuation experts. It’s important to prioritize your Action Plan. Your time and your financial resources are in high demand. Our experts can work with you to optimize the step-by-step plan to close the Value Gap as quickly as possible. Based on the review and areas of innovation that you have prioritized, our team can connect you with potential resources. Ready To Know The Value Of Your Company And How To Increase It? 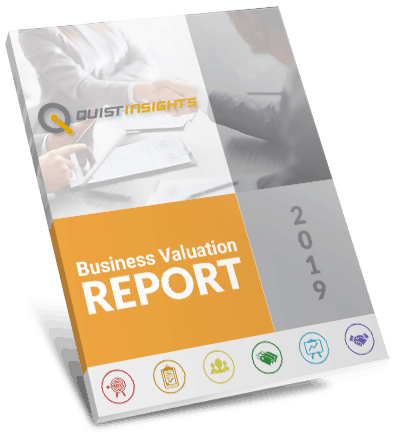 Use the Quist Insights™ business valuation tool to understand your company.